Home ❯ Articles ❯ Time to start spending again? With the exit of the bailout still fresh in our minds, is it time for us start spending again? have a long way to go before/if we see a return to the heady Celtic Tiger days. In the grocery shopping area we also see a growth in the numbers claiming they will spend more in the next six months however the way in which this money is spent is likely to be based on new habits adopted during the recession. While in recession there had been a decline in purchase of branded goods in favour of Private Label options and the growth in discounter (Lidl/Aldi) market share. The purchase of branded goods has declined from 58% in 2007 to 54% in Q.3 2013. The most recent industry data showed that both Aldi and Lidl posted double digit growth for the 12 week period ending January 5th 2014 compared with the same period in 2013. Aldi now has 7.1% market share and Lidl has a 6.4% share representing a year on year increase of 20% and 12% respectively (Kantar Worldpanel). It seems that the downturn has produced a savvier shopper and that the changes generated by a quest for value are here to stay. So in essence we see that while consumers appear to be increasingly confident that the economy is improving at a macro level, all of this positivity has not yet begun to manifest itself at the level of personal spending just yet. The debt burden will clearly limit consumers’ ability to spend which may account for much of the reticence. 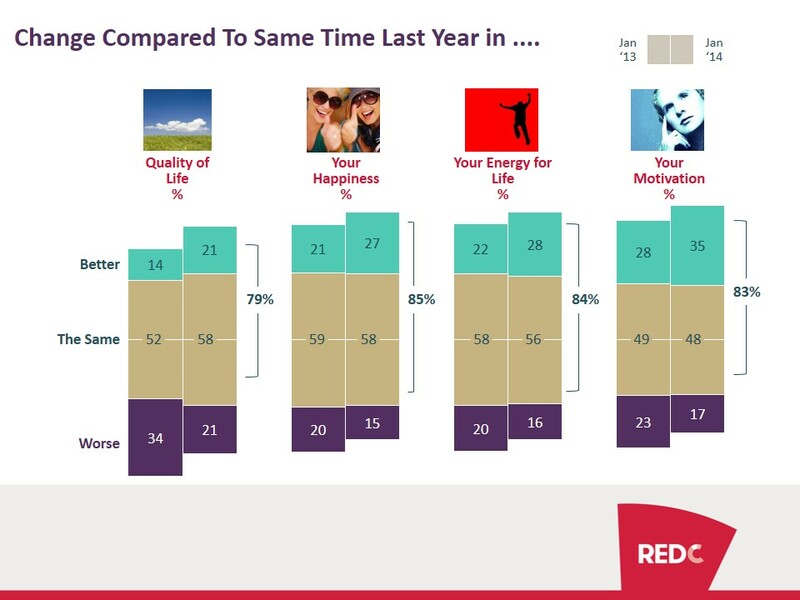 The recently published Consumer Market Monitor report (Q.4 2013), noted that “Irish households remain among the most indebted in Europe with debt averaging 196% of gross disposable income, in comparison with the UK which has a level of 157%” – this would suggest that while we may want to increase our spending, the money simply isn’t available at the moment.